Happy beauty Monday! I’m back with another beauty review. 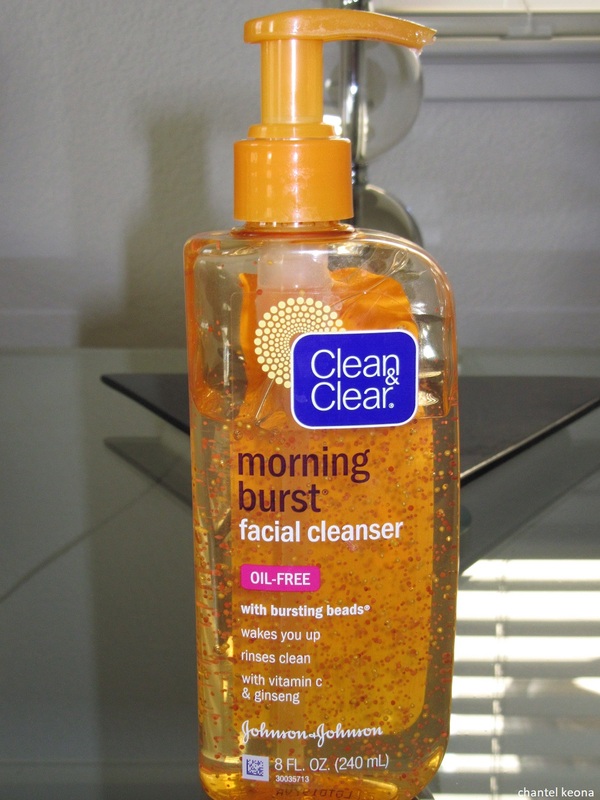 Today I’m sharing Clean and Clear Morning Burst Facial Cleanser I’ve been using this product every morning for months now and I have seen my skin improve greatly my skin is clearing up and feels amazing I am so happy that my sister put me on to this product. 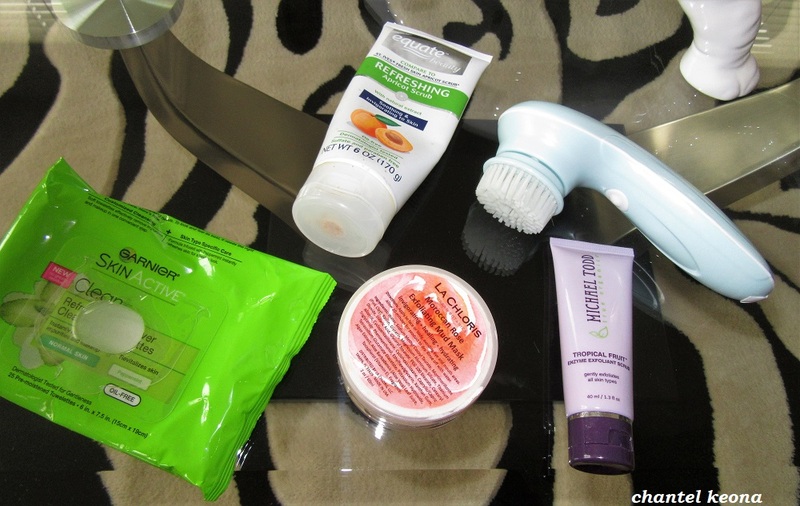 If you are interested in learning more about this facial cleanser then keep on reading for all the deets. Happy Monday! Today I’m back with another skincare product. 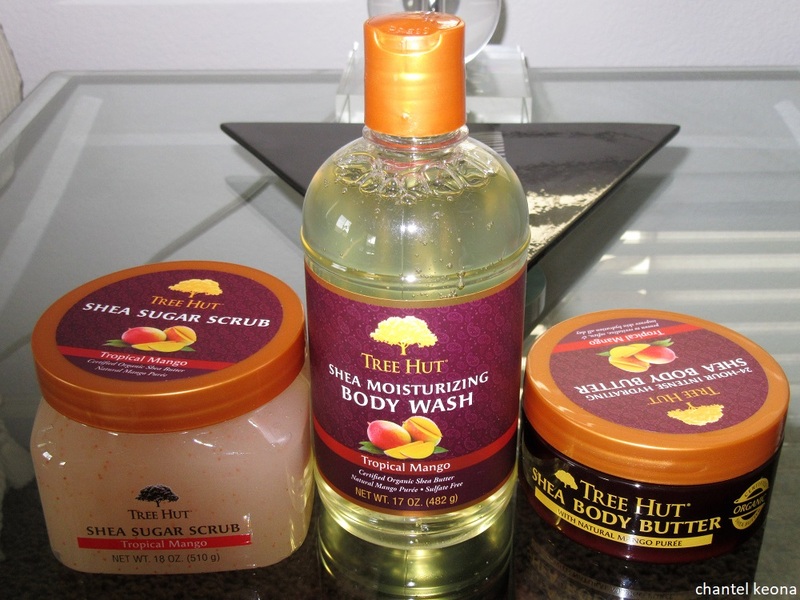 I am always looking for new products to help improve my oily skin. Since I will be turning 31 next month I am trying to be my best self inside and out and that includes a healthy diet and clear skin. So a couple of weeks ago I was in Walmart-I go every two weeks, don’t judge me anyway like always I was browsing the skincare aisle and I came across this toner that I wanted to try out. 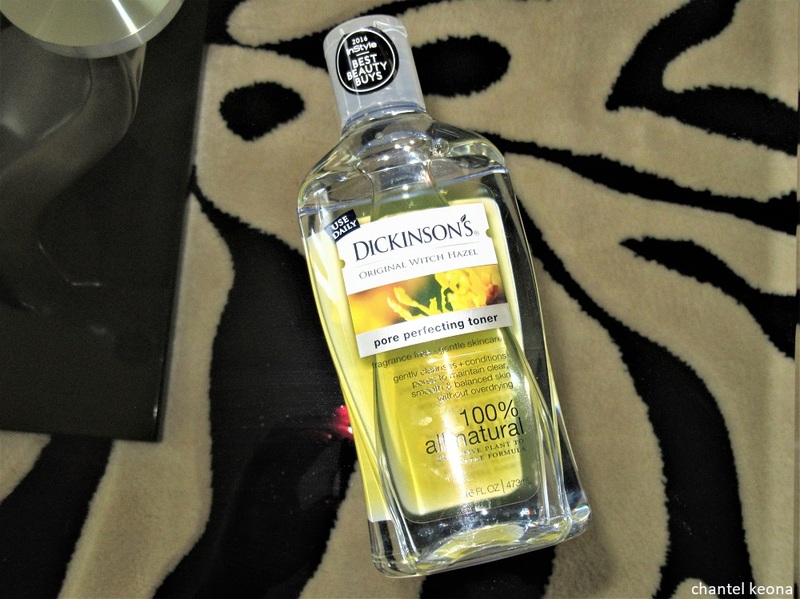 Before using this product I made my own toner using water and apple cider vinegar which I think worked pretty well but you can never have to many skincare products. If you are interested in learning more about this product then keep on reading for all the deets.